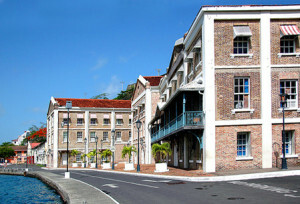 The Inland Revenue Division (IRD) notifies all registered; Accountants, Auditors, Engineers, Architects, Real Estate Agents, and other professionals, together with Liquor dealers, Refreshment House operators, of their legal obligations with respect to the payment of licences, under the Licences Act Cap 172. All required persons are obligated to pay their annual licence fee on or before 7 January 2019. Licence holders who are not up to date with their licence fees are kindly asked to contact or come into the Inland Revenue Division and speak to a Collections Officer to make the necessary arrangements to regularise their status, before 7 January 2019.